Have you ever wanted even more deals on top of the ones we give every day? Of course you have! Be sure to check in every week for sales on everything from tortillas to lettuce for a great deal off. 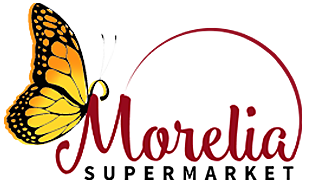 We hope to see you soon at Morelia Supermarket!